Breast cancer awareness is available to anyone who wants to know more about early detection and the chances of their condition. It is also for those who want to learn more about breast cancer in the middle of their treatment. No matter who you are, breast cancer awareness can still benefit you with information on screening and access to local support groups in your area. It can give you knowledge about the symptoms of breast cancer and help you get screened at the facility nearest to you. Yearly mammograms are tests that are given to people who are healthy and show no symptoms of having breast cancer. Early detection saves lives by finding breast cancers before they even develop and give individuals the treatment they need for cancer. A biopsy is a diagnostic test given to individuals who are believed to have developed a type of breast cancer. The test also finds out which type of cancer one has for a guided treatment when needed. These are the tests given to the patient to check whether the treatment is working and whether there is any relapse of cancer. If you experience any of these symptoms, take action and get screened as soon as possible. There are many health centers like Alliance ObGyn & Consultants LLC that can easily help you discuss your medical options to get you screened right away. Delaying this condition may not do you or your loved one any favor. 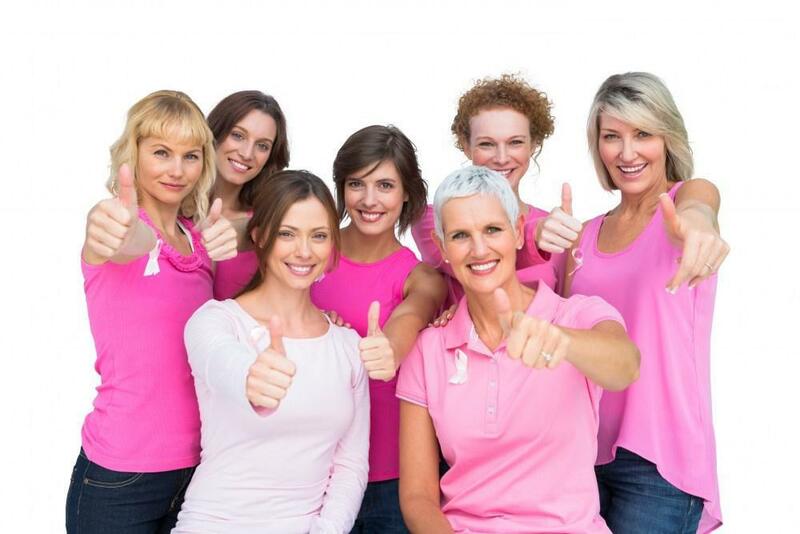 Sometimes, breast cancer may not even develop any symptoms, but it continues to slowly progress without pain. Detecting it early on helps you to take steps for your health and medical options. Early detection also increases your survival rate over cancer and keep it from dangerously progressing further. Cancer does not discriminate. Get screened and share this link of awareness from Alliance ObGyn & Consultants LLC to let your friends and loved ones today.